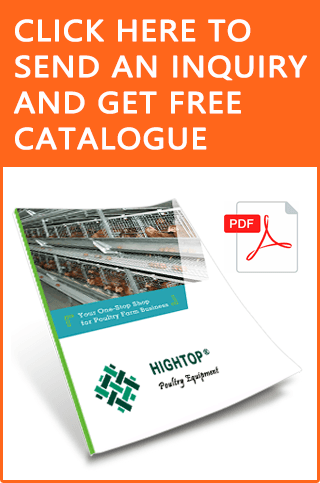 Well, if you are in a serious poultry business, then you might have good idea on what an egg incubator is. 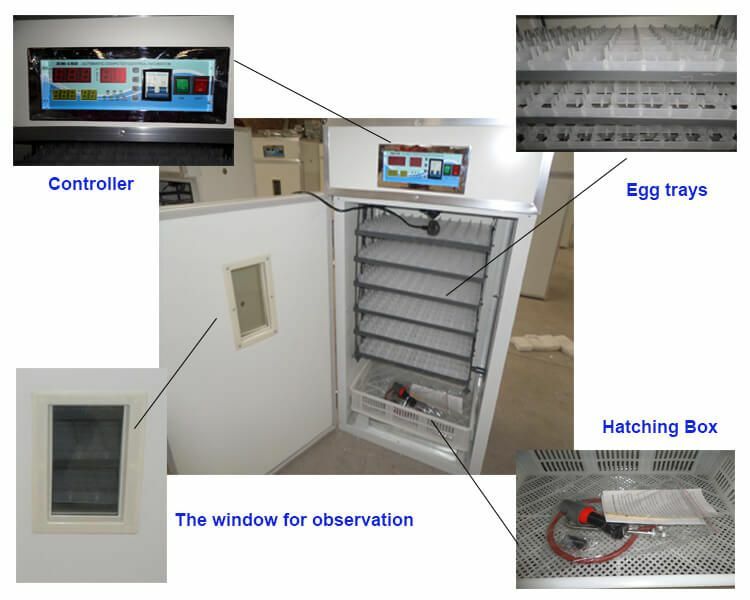 It’s a mechanical system that simulates avian incubation by maintaining proper temperature, humidity for chicken eggs to hatch them properly without minimum number of system loss. Modern incubators are electrically heated with a thermostat and used in large chicken poultry facilities mainly. Incubator equipment have a wide range of material structure: color plate filled with high quality foam board for thermal insulation material in the Middle, good thermal insulation properties. Machine side box panels, top panel, rear cover plates, front panels, composed of several such as host control box. The equipment can be used alone, batch rufu; also many hatching machine used in combination. The device has a light weight, good insulation properties, ease of handling and transportation. Fully automatic incubator equipment has automatic air vents of the device is provided with adjustable, Francis, asymmetric form of fresh air into the machine, ensure the ventilation needs. 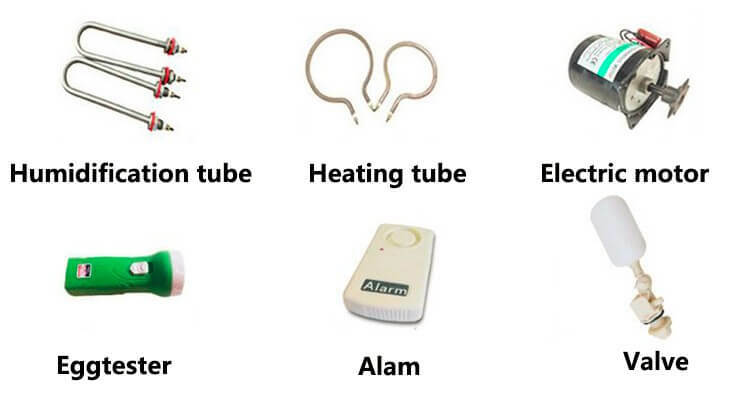 Precise temperature control devices: temperature control system using micro-computer numerical control technology, will be issued timely orders for steeples thermostat, temperature adjustments as needed to fully automatic operation, this device is noise-free, long life, high accuracy, in accident cases alarm sound and light alarm. In the high temperature alarm, while cooling device automatically starting. This equipment uses DS can hatch security. The device has a long service life, work safe, reliable, easy to install and maintain, and other advantages. A very accurate hatching rate with almost no spoiled or damaged egg. Cost efficient from usage of electricity and space. A well certified and proven machine with ISO 9001 certification. An egg turn rate of 90 minutes to ensure balanced hatching. (for different eggs) 7, 48, 96, 176, 264, 352, 440, 528, 880, 1056, 12672, etc.